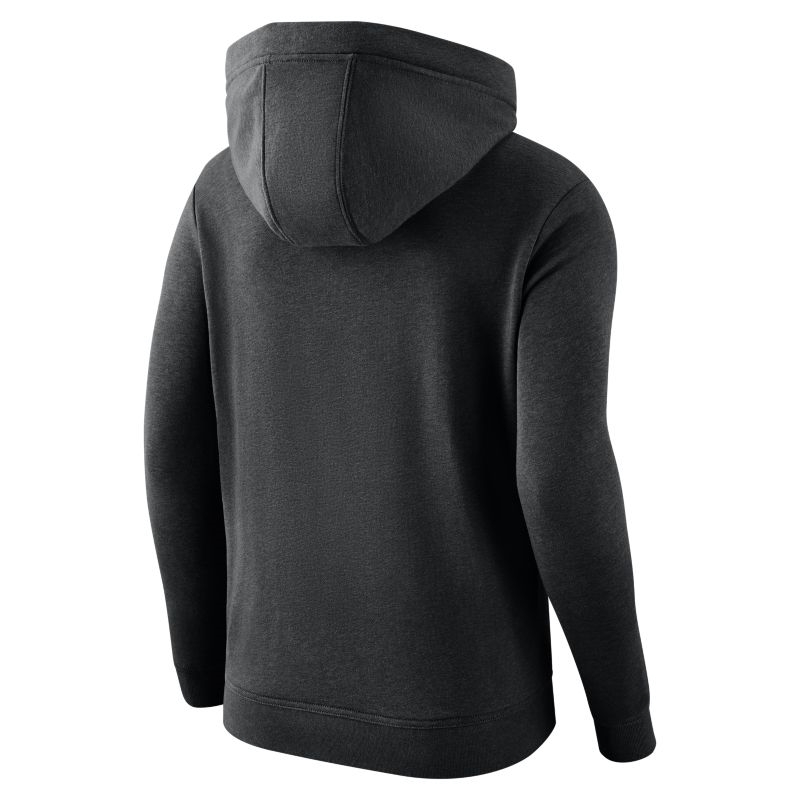 This hoodie features brushed fleece fabric for essential warmth and comfort. Hooded with a kangaroo front pocket assures that your game day essentials are conveniently at hand. Large team logo screenprint at front chest for the ultimate fan who wants to celebrate their team in comfort. 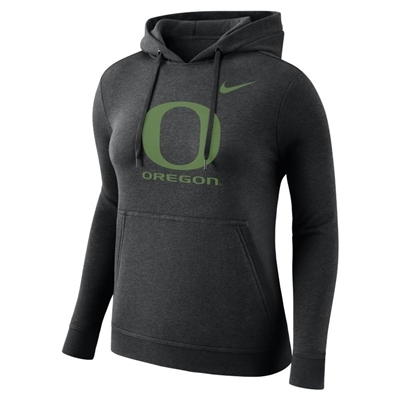 Embroidered swoosh at left sleeve.